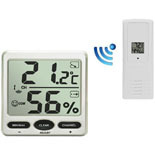 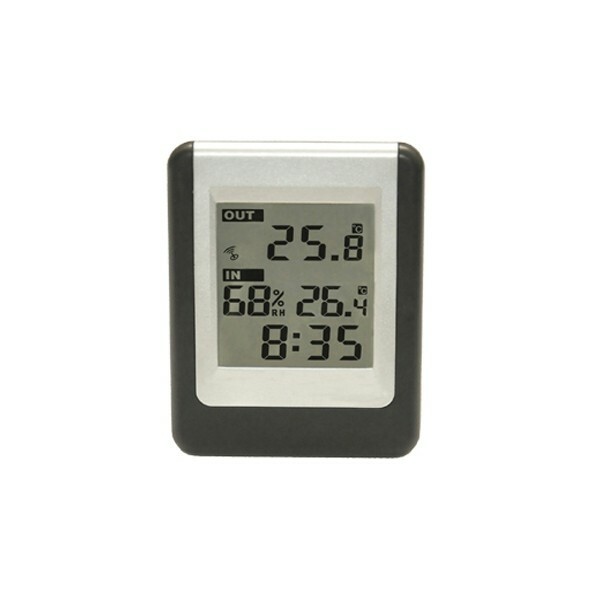 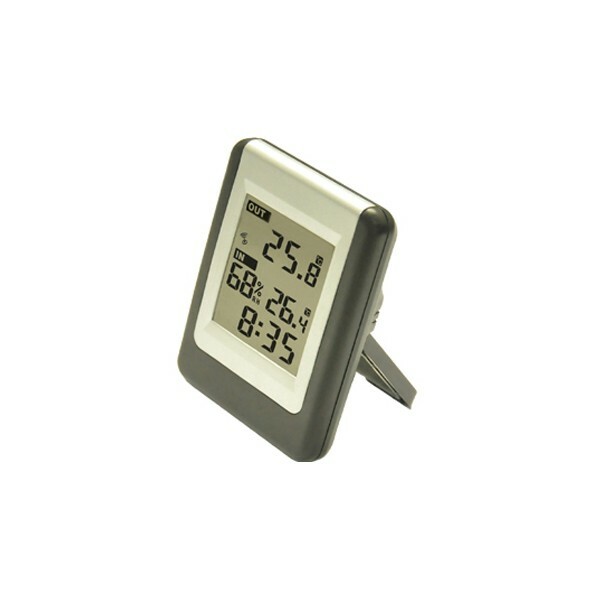 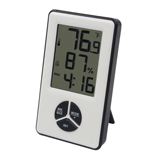 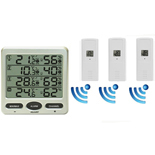 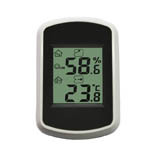 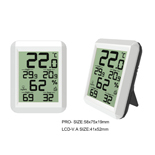 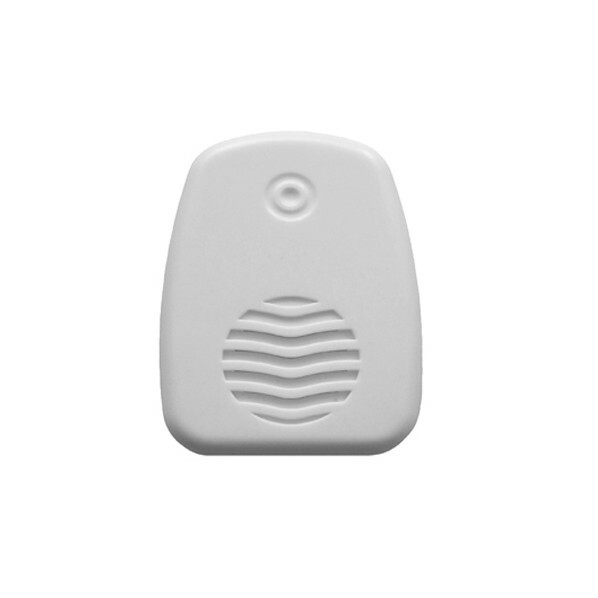 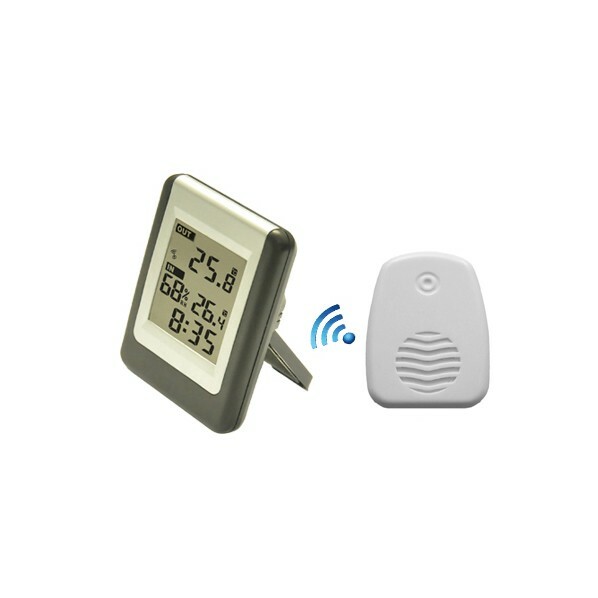 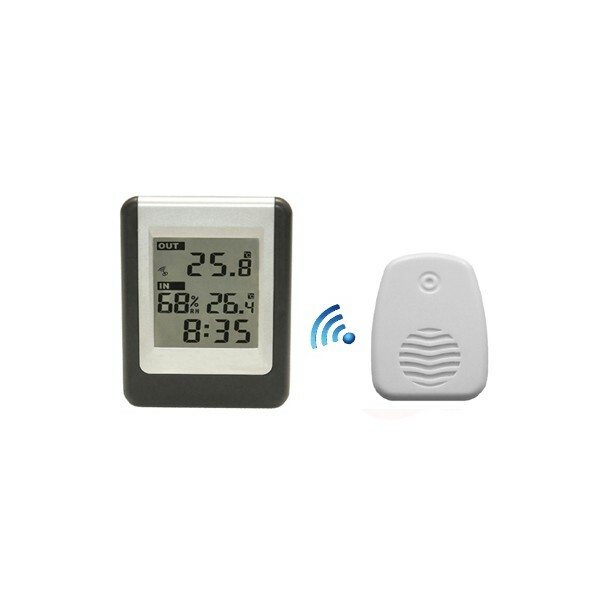 The FT0052 displays in/outdoor temperature and indoor humidity. 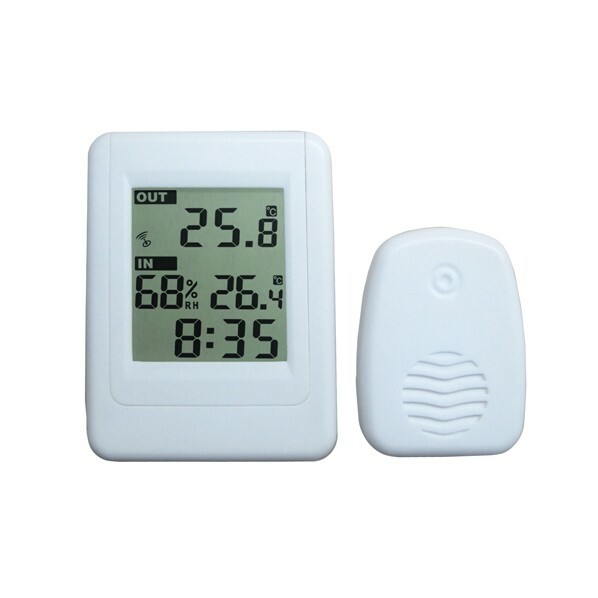 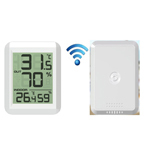 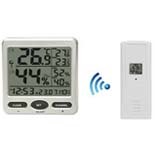 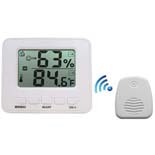 The FT0052 Wireless Thermometer with indoor temperature and humidity is an easy-to-read and economical way to track temperature and humidity in your home or office. 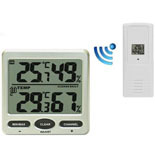 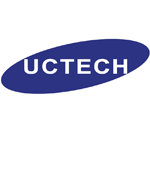 This display can monitor up to three remote locations.